Hello students! I’m Jessica Beck, and I want you to get the score you need on your exam. I know that for many students, the Speaking section is quite frightening. For that matter, speaking English outside the exam is frightening as well! 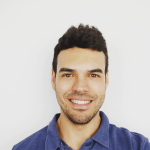 So, here are 5 tips that will help you feel more confident and relaxed on test day, and, of course, get a 7 or higher on your IELTS Speaking exam. You can see descriptions of bands 1-9 here. On test day, one of the biggest ways that students ruin their score is by being nervous. When students are nervous, they speak like a robot. This leads to a 5 for Pronunciation. 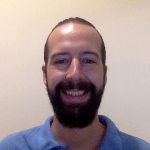 If you want a 7 or higher for Pronunciation, smile and use emotion in your voice. Putting emotion in your voice helps your voice go up and down, which is called intonation, and helps you to stress important words and information. This is what the examiner wants to hear. Also, when you smile, you relax, which helps the examiner relax as well. One secret to doing well on any test is knowing what the exam is testing. Look at what the examiner grades you on here. Also, find a tutor, teacher or course that can tell you exactly what the examiner wants and how to meet those guidelines for a 7 or higher. 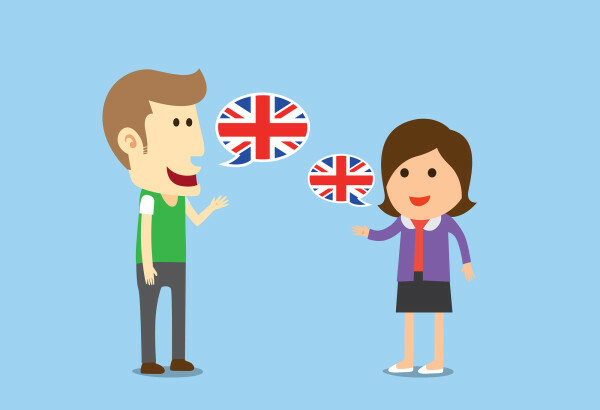 In order to do well on the IELTS exam, you have to have a high English level, but you must also know what the examiner is listening for on the Speaking test. If you want a 7 or higher for Vocabulary, you must use interesting vocabulary, such as slang and idioms. Basically, the examiner is listening for vocabulary that you didn’t just learn from a textbook. You should use some slang in Part 1 and 2, such as chill out at home or hang out with my buddies. Also, you should learn some idioms that are easy to fit in for Part 1 and Part 2, such as those describing how you feel about something. For example, if you like something, you can say you are over the moon about it, or it thrills you to bits. In order to get a 7 or higher for Fluency and Coherence, you must use a variety of linking words. Use more common words in Parts 1 and 2, such as and, but, also, and as well. If you can tell a short story for your Part 2 answer, use time words such as next, subsequently, after that, and at long last. In Part 3, you should try and use more high level and impressive linking words and phrases, such as subsequently, as a result, moreover, and furthermore. Using a variety of linking words and phrases will not only give you a high score for Fluency and Coherence, but also Vocabulary. Simple and logical advice, but it’s a tough one nevertheless. As I’ve said, in order to get a 7 or higher in all categories of the Speaking test, you must know what the examiner wants, and you must have a high level of English. You must show the examiner that you can keep talking, without too many pauses and uhs and ums. Therefore, find a native speaker to chat with in order to improve your overall fluency, and to practice specific Speaking test questions. For instance, Verbling is a great option for those of you who want to study from anywhere in the world, from the comfort of your own home. The most important thing you have to do in order to get a good grade on the Speaking test? Open your mouth, and SPEAK ENGLISH!! For more tips, information and practice for the IELTS exam, visit All Ears English IELTS and get your free checklist, the 7 Easy Steps to a 7 or Higher on IELTS. 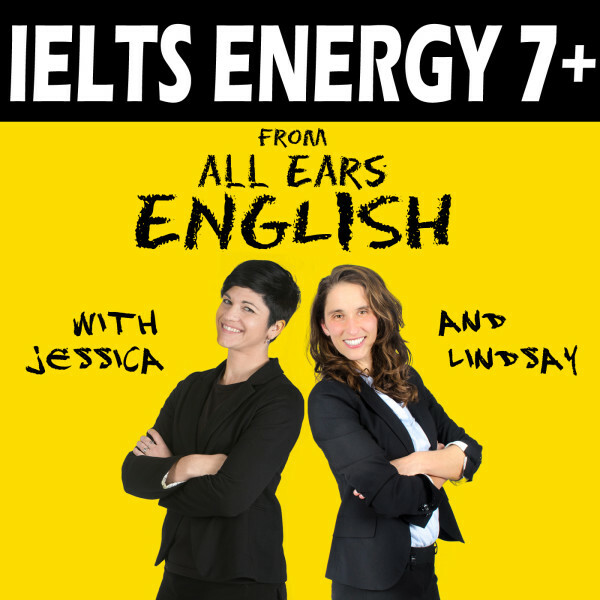 Jessica Beck is the IELTS Professional at All Ears English. She has been helping students prepare for the test for over a decade and has written 14 textbooks about test preparation. 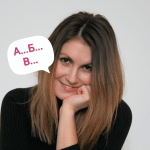 Also, she is the co-host of the popular podcast [IELTS Energy](https://itunes.apple.com/us/podcast/ielts-energy-english-podcast/id969076668?mt=2), which is a short and entertaining way to get help on all aspects of the test. She wants to help you get the score you need on your IELTS exam!